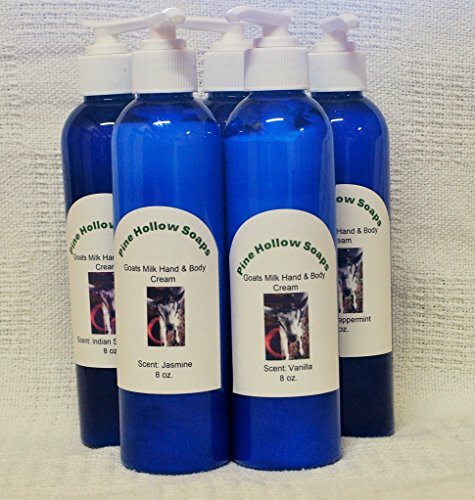 Goats milk and natural oils hand & body cream. Soft and silky yet greaseless, great for any part of your body, Moisturizes dry skin, keeps normal healthy and oily skin in check. You will love the way it makes uor skin feel and the scents are fantastic! If you have any questions about this product by Pine Hollow Natural Goats Milk Soaps, contact us by completing and submitting the form below. If you are looking for a specif part number, please include it with your message. NOURISHING HONEYSUCKLE & GARDENIA BODY OIL. MADE WITH EXTRA VIRGIN GREEK OLIVE OIL. FREE FROM SULFATES, PARABENS, SILICONES, PHTHALATES, MINERAL OIL, PETROLEUM.